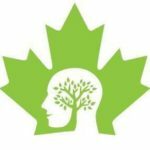 As the Founder and Developer of The Better Workplace Conference (now being run by The Conference Board of Canada), and consultant on many other symposia and meetings, Deborah has over 20 years of conference and retreat development. She enjoys partnering with others who need assistance in either getting started on a new conference/event, or developing a corporate retreat for their organization. 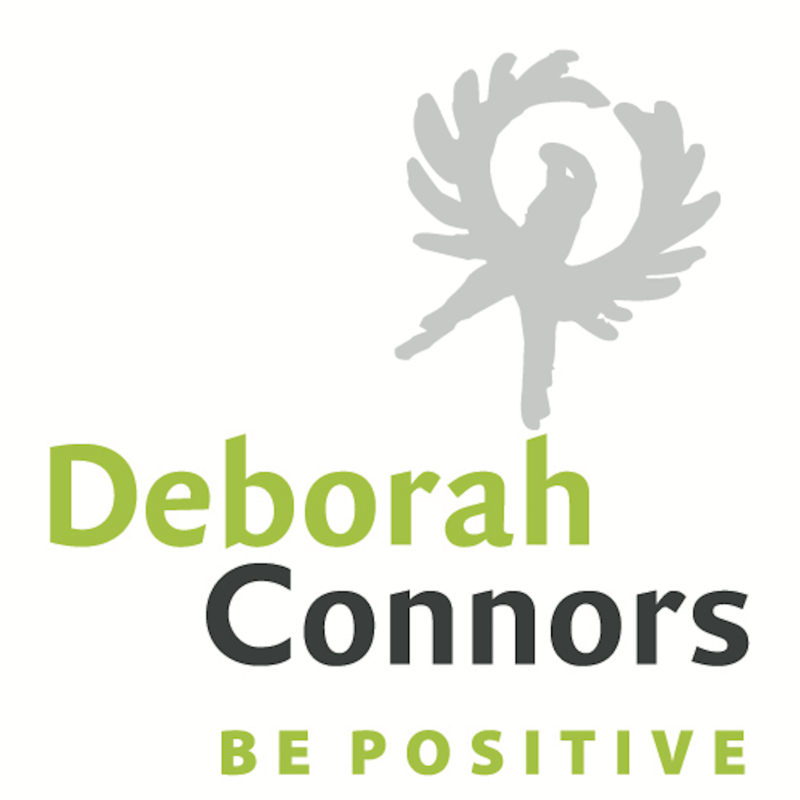 Deborah will consult with you on the needs of your organization or team and develop a program to achieve your retreat goals. 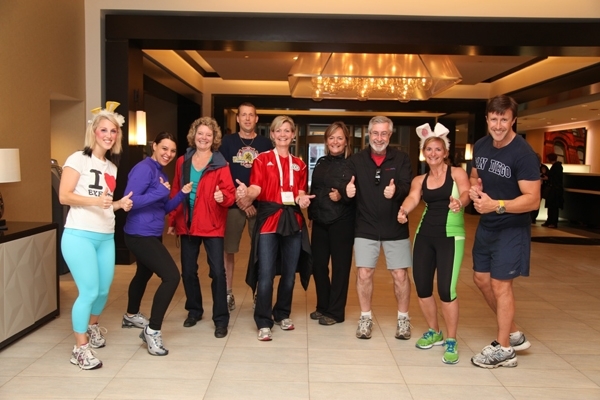 This may involve providing sessions personally and facilitating your retreat for you or bringing in the right compliment of speakers or facilitators from her vast network of organizational health professionals. She will work with you to incorporate healthy meeting principles and allow for discussion and input from your entire group. 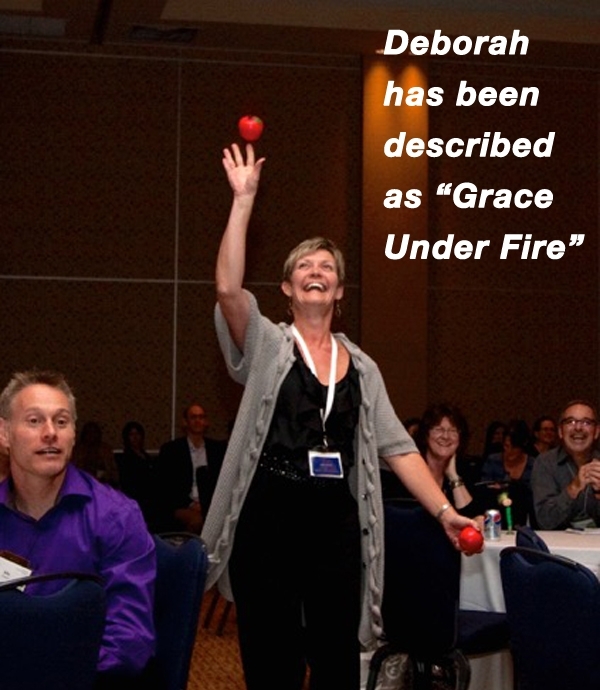 Deborah has taken on the development of many large events including The Better Workplace Conference, the UBC Health Symposium and various client event days for her customers. She is a big picture thinker, but has the ability to focus on the small details and does methodical research. Deb can consult with you on any aspect of your event design, such as developing your budget, finding partners and sponsors, developing your program and marketing your event. As she works with your team, Deb builds consensus, asks transformational questions and is great at motivating and inspiring those around her to bring the vision to reality. She particularly enjoys program development, keeps current on the latest business effectiveness and organizational health research, and has a vast network of excellent speakers to draw from for your event. Deb will work with you in person or online to coach you on developing your template for success! If Deborah believes in your cause, you will find no better person to assist you in developing your sponsorship program. She has been able to attract upwards of $300K annually for national events through providing a great platform of partner benefits and marketing exposure.